Unless you have well-strategized preparation tips and tricks, cracking any entrance examination becomes a real challenge. And preparation for UGC NET 2019 should be top-level. 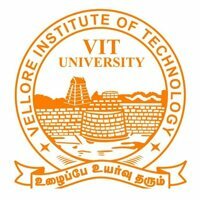 VITEEE 2019 Admit Card is now available on the certified website of Vellore Institute of Technology. Check the step-by-step process to download the hall ticket. NTA has understood the requirements of the UGC NET qualifiers and will release the e-certificate on the official portal within a month after the declaration of the result. NTA takes various factors into consideration to calculate the UGC NET 2019 cut off score. Read the article and know the expected cut off for the year 2019. By clearing NET, candidates will be qualified to be posted in both government and private colleges and universities in the country. UGC NET 2019 will be held in June. If a candidate fails to get his slot on time, the university will book the VITEEE 2019 slot automatically. It will be done based on the data provided in the application form. 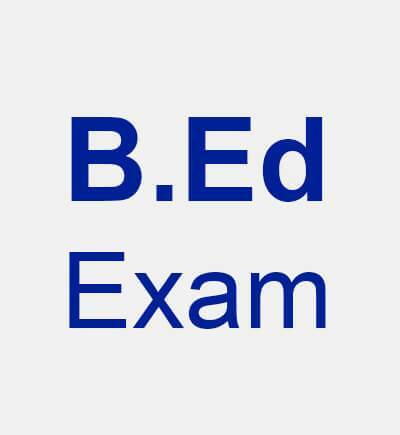 To avoid clashes between the first phase of Lok Sabha elections and UP B.Ed JEE 2019, the university decided to postpone the exam dates till April 15. The CMA Inter 2019 examination will be conducted in June. 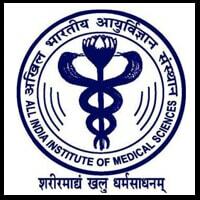 ICMAI will issue the admit card towards the end of May. Read the article for more details. The Indian Army has released the B.Sc. nursing result 2019 on the official website. Qualified candidates can check out the steps to download the result and interview details. The application process of ICMAI CMA Foundation 2019 examination is over. The admit card will be issued in the month of May 2019. Check other important details here! Check out the list of top Indian Universities offering Bachelor of Business Administration course. Find details about BBA Finance, Marketing, Human Resource, etc. The registration process of UPPSC APO 2019 has started online at the official website of Uttar Pradesh Public Service Commission. Last date is 28 January. The steps to check the results of ICAI CA Foundation, CPT and Final Exam (old and new course) 2018 are mentioned here. Candidates can also check the result via email-ID and SMS. Karnataka Examinations Authority will conduct the KCET 2019 exam on April 23. The registration process is likely to start in the month of February 2019. 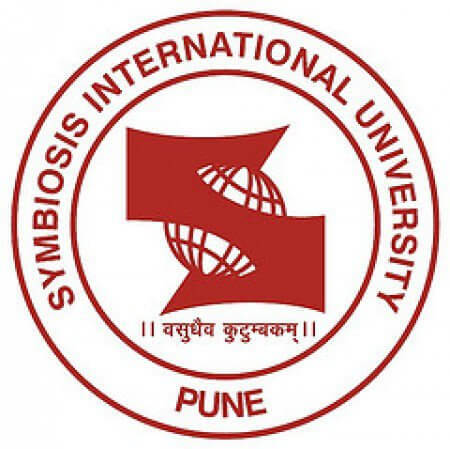 Symbiosis International University has declared the SNAP result 2018 at its official website. We have furnished the procedure to download the result in a hassle-free way. 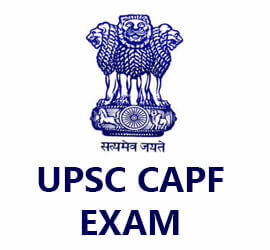 The UPSC CAPF result 2018 has been released at the official website. Candidates are required to go through the simple steps to see their results. The UPSEE 2019 exam schedule has been released on the official website of Dr A.P.J. Abdul Kalam Technical University. Check exam pattern and question paper here! CLAT 2019 Registration Process Started at Official Website - Apply Now! The CLAT 2019 online application is live now. Candidates have to complete the process in online mode. The last date for applying online is 31st March 2019. NTA has opened the NEET 2019 correction window. The last date to make necessary changes in the NEET application correction process 2019 is 31st January. The National Testing Agency has released CMAT 2019 hall tickets. Follow the steps to download the admit card using the application number and date of birth. Now SC students to clear UGC NET exam to gain research grants. As per reports, it is expected that this change would impact as many as 2,000 students of SC category. NBE-conducted NEET-PG 2019 witnessed 1,48,000 candidates. Candidates from Srinagar who missed out the exam due to extreme weather will get another chance soon. 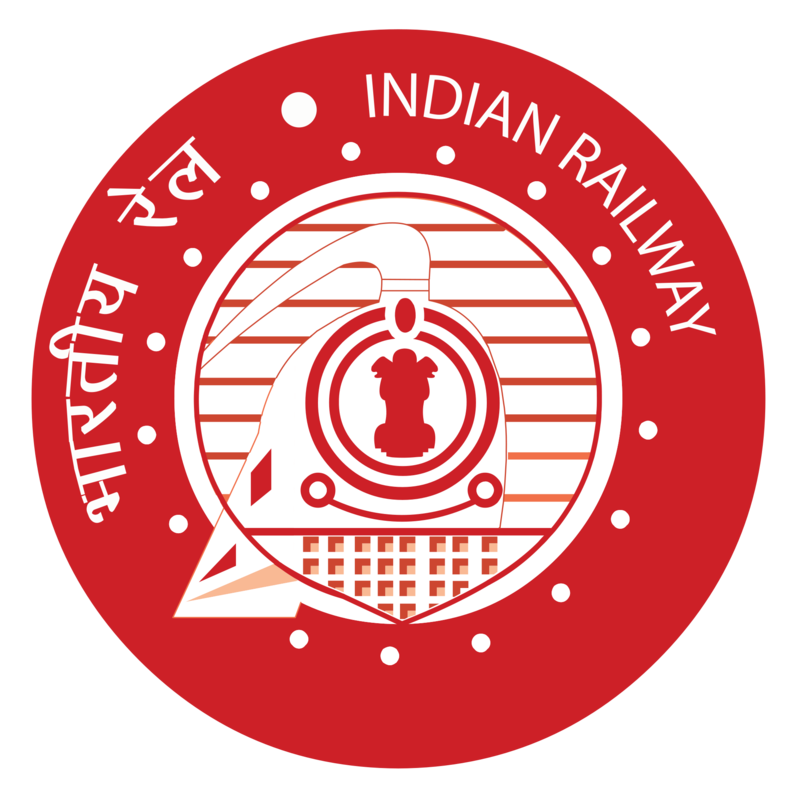 Railway Recruitment Board will release RRB JE admit card 2019 10 days prior to the commencement of the examination. Check the article to know the download process. More than 4 lakh candidates will appear in the upcoming UP Assistant Teacher examination 2018. UPBEB has released the admit card at the official website. Download now! Seeking LLM admission 2019? Read the article to know the career prospects, important entrance examinations like CLAT, etc., law colleges, counselling and many more. How to pursue LLB course? Here, we have compiled a list of entrance examinations for LLB Admission 2019. Also, read through the career options after LLB degree. NTA has started the UGC NET 2018 December session exam from 18th December. Find the complete paper analysis (Paper I and Paper II) of 19th December (Day 2) here. The AFCAT 2019 result is available on the official website. In this article, we have given the steps to download the result in a hassle-free way. Check out cut-off details and more. AFCAT 2019 admit cards are available on the official website. Candidates are advised to download the same only from the official website using their log-in details. AFCAT 2019 application process has started. The last date to submit the application form is 30th December 2018. The admit card will be issues on 1st February 2019. NITs, IIITs and CFTIs offer admission based on All India Rank. Check out colleges that accept JEE Main score 2019 for admission to various undergraduate courses. Want to study in National Institutes of Technology (NITs)? Check the tentative JEE Main 2019 cut-off scores and the previous JEE Main cut-offs here for best engineering admissions. 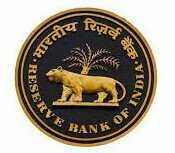 RBI has released the mark sheet and cut-off for the RBI Grade B 2018 recruitment process. Candidates can check the post-wise and category-wise cut-offs at the official website. Proper timetable, complete syllabus, knowledge of the exam, etc. are some of the main areas that candidates need to work on while preparing for IIT JEE after 10th. Go through this space to avail information about IGNOU’s Doctoral, Masters’, Bachelor’s, Diploma and Certificate Programmes, admission process and many more. Railway Recruitment Boards have postponed ALD second stage computer-based exam (24th December). Download the admit card four days before the commencement of the test. 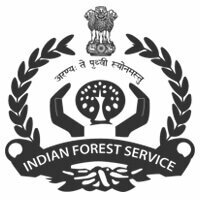 The IBPS SO 2018 recruitment process has begun on the official website for as many as 1,599 posts. Visit online and apply for the same before 26 November. 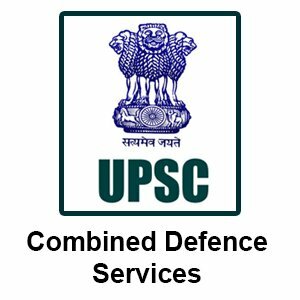 Visit the official website to download and take a printout of the UPSC IFS 2018 admit card. The exam has been scheduled to be held on 02 December 2018. IGNOU has extended the last date for online application submission for January 2019 session admissions. Candidates can submit the application forms till 31st January 2019. Candidates fulfilling the eligibility for IGNOU B.Ed admission 2019 can complete the registration process on or before November 18, 2018. Rs. 50,000/- is the course fee. Check more details. The Medical Council of India will be bringing about some changes to the MBBS syllabus 2019. The new topics will be public health, mental health and communication skills. IBPS has released the scorecard of online prelims 2018 for CRP PO/ MT-VIII. Check here for the link to download the individual score. 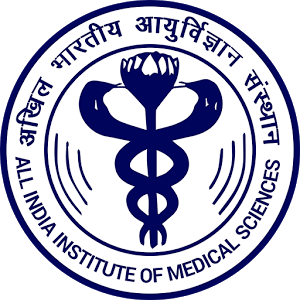 All India Institute of Medical Science begins the final registration round of AIIMS MBBS 2019. The registration window is open from February 21, 2019 to March 12, 2019. Indian Institute of Management, Ahmedabad has revised the CAT 2018 cut-off percentile. Read on to know how much you should score to get admissions in IIM-A. 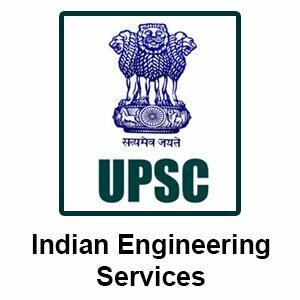 Union Public Service Commission has declared the UPSC ESE 2018 final result on the authorised website. A total of 511 candidates have been recommended for recruitment. Appearing for the AIIMS PG 2019 exam? Download the AIIMS PG admit card 2019 now by visiting the authorised website. The exam will be conducted on 18th November 2018. Tips for engineering college admission in the best government and private engineering colleges in India. Get to know the secrets of choosing the best engineering colleges. Seeking MBA college admission in Manipal University? Learn crazy techniques to ace the exam and get through the admission procedure without getting stuck. The IBPS SO syllabus 2018 constitutes both prelims and mains topics. Also, check out the exam pattern and important dates. Learn the step-by-step instructions for the application process. UPBEB has announced the UPTET 2018 revised result. Check out 5 simple steps to download the result. More candidates have been added to the list of successful candidates. 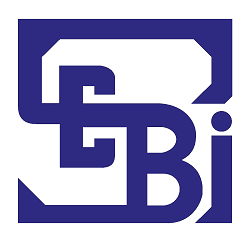 SEBI Grade A exam will be held in two phases from 17th November 2018. Go through the complete syllabus and exam pattern thoroughly before the exam commences. Make a habit of doing things accurately. In this article, we have furnished important information about how to complete the SNAP 2018 registration process correctly. Read! There is a negative marking scheme in NEET-PG exam. Candidates will have to answer 300 MCQs. Check out what other important details about NEET PG exam pattern and syllabus. The application form of NEET PG 2019 has been started from 2 November 2018. If you are applying, check this piece of content for step-by-step to fill out the form. These top 5 medical colleges in Delhi-NCR accept the NEET score for admission to various undergraduate programmes. Check here for fee details and other information. Want to know what happens after NEET 2019 exam? This article contains all the important information such as NEET score, answer key, counselling and result. The JEE Main 2019 Physics syllabus has two sections. Section A has the theory part with 80% weightage and Section B has the Practical Component with 20% weightage. NTA has announced the dates for registration and exam schedule of the JEE Main 2019. Read through the article to find complete details to fill up the application form. With board exam and JEE Main nearby, check out the CBSE board exams and JEE Main 2019 preparation tips. A guide on how you can study for both the exams simultaneously. AFCAT (I) 2019 syllabus comprises 4 subjects. Check out the article for the complete syllabus. The standard of the questions is of Matriculation and Graduation levels. Know the fees for the programmes and the important step-by-step guidelines to submit the XAT application form 2019 without making any mistake. Check the exam schedule! XAT syllabus 2019 has 5 important sections. Read out the article to know what they comprise. Also, take a sneak peek at the latest exam pattern of Xavier Aptitude Test. XAMI has declared the XAT result 2019, available on the official website. Follow the steps to download it. Check details about the scorecard and cut-off of XAT 2019. Since MAT doesn’t have prescribed syllabus, check out this article to have a clear picture of what kind of questions come in the exam and topics candidates should practice. How to download XAT 2019 hall ticket? The easiest method is mentioned here. Also, you get to know important details related to the admit card. Read through! Get familiarised with the latest and complete syllabus of Railway Recruitment Board Assistant Loco Pilot 2018 before taking the test on 9th August 2018. NEET 2018 All Indian Quota second allotment results are now available at mcc.nic.in. Those who didn’t find their names in the 1st round can check the second allotment list now. After the result is announced, various management colleges will roll out their applications for admission. Check this article to know which CAT colleges or institutions have occupied the top spot. The CAT 2018 syllabi comprise three major sections. Candidates willing to fill in the CAT application form must check out the detailed syllabus here. What happens when you fail to get into your preferred engineering college? This is disheartening. If you don’t want to go through this, you need to read this out right now. 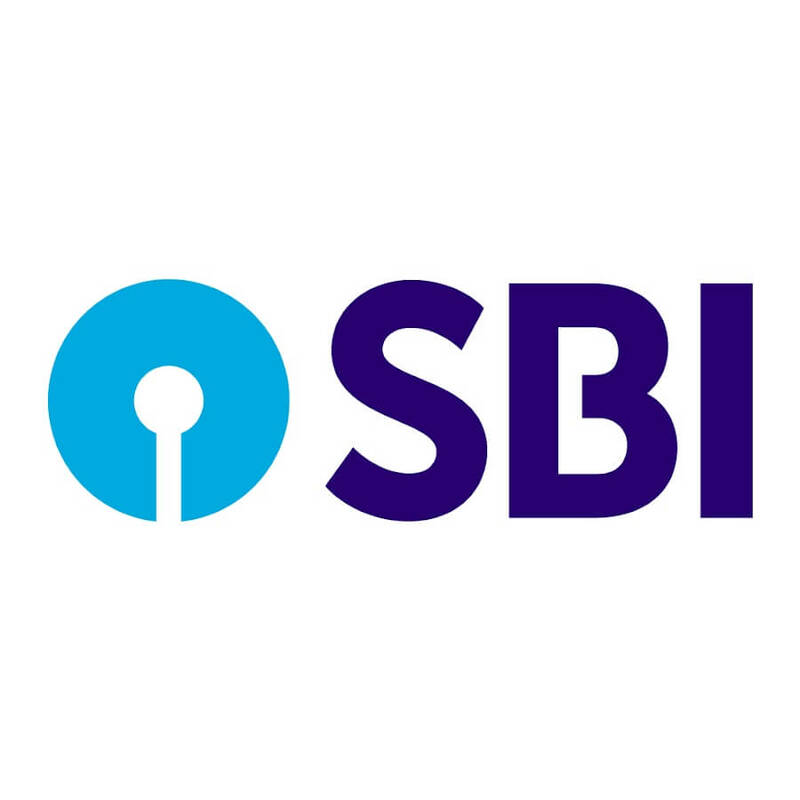 If you have been waiting for the SBI Clerk Main Admit Card 2018, you need to check out the steps mentioned here. You will be guided to the download page. GATE score is accepted by foreign universities. 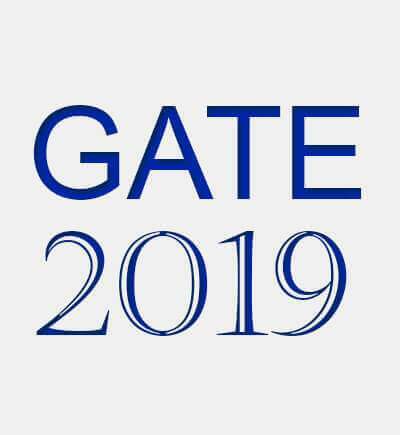 What other benefits that GATE exam 2019 could bring to you? Check this post right now to find your answer. IBPS has released the Regional Rural Bank Officer Scale I call letter 2018. Candidates can log in to the official website to download the hall tickets. The salary for fresher engineers hovers around 2 lakh to 9 lakh per annum. Take a look at the best engineering job options in India that offer a whopping salary from the beginning. From the academic year 2019, students can take the test in their respective districts. 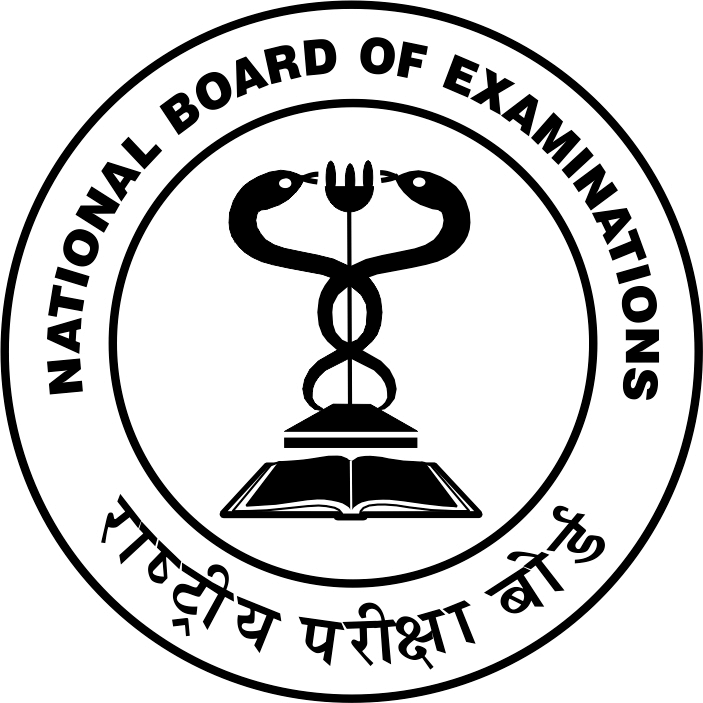 The NEET 2019 exam (February session) will be held in the first week of February. Aspiring to be an engineer? Check out the top 20 engineering entrance examination in India right here. Also, get a glance at their important dates and other details. Whether you are preparing for GATE, UPSEE, JEE Main or JEE Advanced, you will avail all important information regarding the top-notch engineering entrance exams in India. The awards will be distributed to qualified teachers and Principals who have done a marvellous job in various sphere of education, such as their reputation, academic interest, contributions and commitment towards education. APTET 2018 result has been declared by the Commissioner of School Education. Applicants are required to visit the official web portal and check their results. The Indian Council of Agricultural Research is likely to announce ICAR AIEEA result 2018 in online mode at its official websites - icar.org.in and aieea.net. To maintain a good proportion of girl students at each IIT campus, the HRD Ministry has started executing various plans and strategies. This Year, the number has gone up to 15 per cent. The Directorate of Technical Education is all set to release MHT CET 2018 first allotment list on the official website - http://dtemaharashtra.gov.in/. Follow these steps to check the list. The Joint Seat Allocation Authority has released JoSAA first round of seat allotment results at its official website. Candidates need to follow the steps to check seat allotment. Engineering aspirants looking to get a seat at the country’s elite engineering institutes (IITs) must get through NTA JEE Main and Advanced. Check out the complete process to fill out the application form. The IIT JEE Advanced 2018 rank list shows 14 girls in the top 500 rank. In order to enhance female candidate representation in technical education at IITs, the Joint Admission Board decided to add 3% more seats for women. 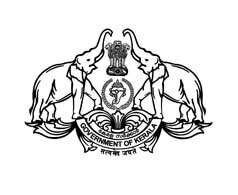 Follow the steps to check KEAM rank list 2018 on the official website of the Commissioner for Entrance Examination. Keep login details like roll number and application number ready. Well-versed with Class 11th and 12th Maths? It is important as far as the Mathematics syllabus of JEE Main is concerned. The upcoming NTA JEE Main 2019 math syllabus will have 16 Units. If the National Testing Agency conducts NEET and JEE Main exams twice a year, this would definitely help benefit lakhs of medical and engineering aspirants. The agency will likely to conduct the first exam in December. Looking for some sure shot tips to crack JEE Main 2019? This article brings up some of the easiest and most relevant techniques that every budding engineer must stick to. Indian Institute of Technology (IIT) Bombay has invited application for its non-teaching posts. Interested applicants are advised to check their eligibility criteria and visit the official website before 27 June. 3 more students from Super 30 have been included in the JEE Advanced 2018 extended merit list. The academy now boasts more than 96% success. Students can check the new merit list at jeeadv.ac.in, the official website. 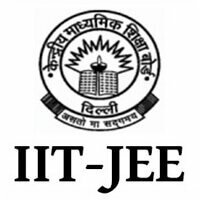 The JEE Advanced 2018 counselling and seat allotment has started from June 15. Qualified candidates are advised to register themselves for counselling and seat allotment before the last day. IIT Kanpur has released an extended merit list for JEE Advanced after the directions of MHRD. The earlier merit list had 18,138 candidates who cleared the exam. After the extended merit list, the total number of qualified candidates has reached 31,980. Candidates need to obtain the best study materials once they have the syllabus. Here, we have provided the recommended JEE Main Preparation Books and their links to purchase. Candidates preparing for JEE Main 2019 exam must get acquainted with the latest syllabus, exam pattern, exam schedule and question papers of the previous years. Here is the list of recommended books for CDS 2018 examination with the online purchase link. The exam is scheduled to be conducted in the month of November. Till now Anand Kumar’s Super 30 Academy has helped around 500 students clear IIT Joint Entrance Examination. This year, 26 out of 30 students from the programme cleared JEE Advanced. The A.P.J. 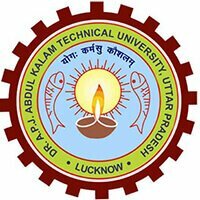 Abdul Kalam Technical University has started the UPSEE 2018 counselling on its official website. All the successful students are required to register themselves and upload the required documents within the stipulated time. Another year, Another feat! The renowned Mathematician Anand Kumar has done it again. His 26 meritorious students have cleared JEE Advanced. The JEE Advanced result 2018 was declared on 10th June. 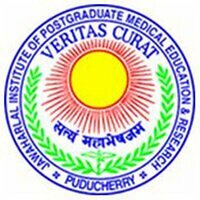 The results for JIPMER MBBS Entrance Exam 2018 have been declared by the Jawaharlal Institute of Post Graduate Medical Education and Research, Puducherry. The counselling has been scheduled to begin in the last week of June. 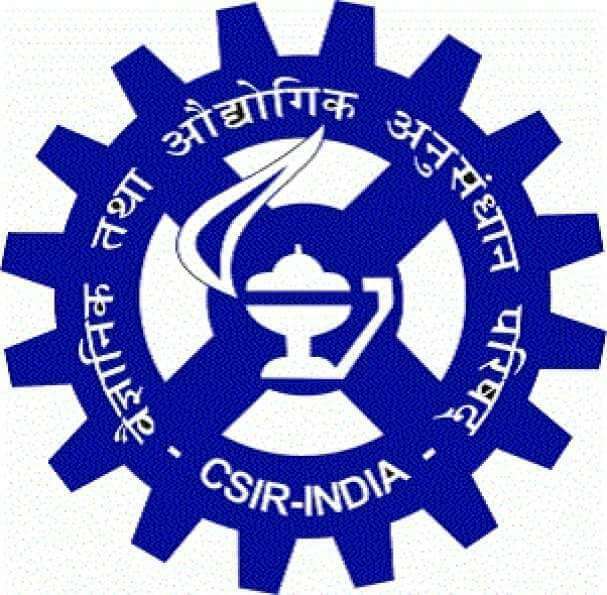 CSIR NET Admit Card 2018 for December session can be downloaded from the official website using application form number and date of birth. Check the steps to avail the same. BSEB class 12th result has been declared at Bihar Board’s official website. Candidates can check the steps to download the same. The result is also available through SMS. Check SSC CGL 2018 exam date, exam pattern and other details to have a proper study plan. The last date to apply for SSC CGL 2018 is June 4. Exam to be started from 25th July. To clear SSC CGL 2018 exam, it is important to have command over SSC CGL 2018 Syllabus. Check out the topics SSC CGL 2018 Tier I, II, III & IV will comprise. The Staff Selection Commission will release SSC CGL Admit Card on the official website after the online registration is over. Keep checking this space for updates. Have you downloaded RPF Sub Inspector Syllabus yet? You can check the detailed syllabus here. Syllabus for General Awareness, Arithmetic and General Intelligence & Reasoning! The Vellore Institute of Technology will release the VITEEE 2019 application form in the first week of November 2018. The exam will commence in the first week of April 2019. NTA has released the UGC NET admit card 2018 for December session on its official web portal. Candidates can check the steps to download the same and details about answer key and result. 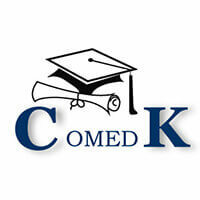 Use your application sequence number and user ID to check COMEDK 2018 Results on the official website of the Consortium of Medical Engineering and Dental Colleges of Karnataka. The Bihar School Examination Board has confirmed the dates for Bihar Board Class XII & X Results 2018. Students can check their results on the official websites as well as through SMS. AIIMS MBBS 2018 Exam has recently been concluded. Students have got mixed reviews of their question papers. Physics was the toughest of all. AIIMS MBBS 2018 Results will be declared on June 18. The Gujarat Higher Secondary Board has released GSEB SSC 2018 Results on its official website. Students can get their seat number ready to check their results. Go through the four simple steps and get your CBSE Class 10th Results right on the computer screen. Remember that CBSE roll number is mandatory to check the results. 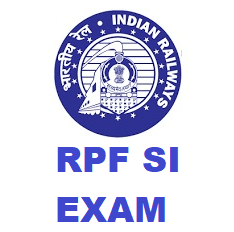 To appear for the Railway Protection Force Constable post, you need to be well-versed with RPF Constable Syllabus. The RPF Constable notification has been announced. It will start from June 1. 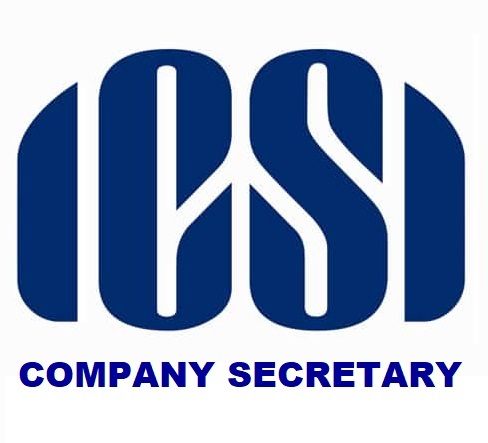 Candidates appearing for SSC CGL Exam 2018 should be aware of SSC CGL Exam Pattern 2018. It is done in 4 stages or tiers. Check out the exam pattern of all 4 tiers before taking up the test. Work on basic English, solve sample papers, understand the level of question and concentrate more on magazines & newspaper, these 5 practical tips to prepare English for bank exams. Syllabus is the stepping stone for any competitive exam. By knowing IBPS PO syllabus, you take a step closer to become a Probationary Officer. IBPS PO Exam 2018 is going to be held in October and November. A career in the banking sector can be rewarding only if you know these 5 unique IBPS PO exam preparation tips. Don’t worry if you don’t know. We have furnished the information in an elaborate way. Do you have the best tips to prepare bank exam preparation? If no, we have devised the foolproof guide to clear the bank exams. Check out all the points and stay ahead of others. Check the tentative dates for SSC exams if you wish to be in the offices of Ministries and Departments Government of India. SSC Exams Calendar 2019 will come handy for all the aspirants. Go through the medical entrance exams calendar 2019 and know the exam dates NEET 2019, AIIMS MBBS, JIPMER and more. Also, check out the state exams that NEET has replaced. Check out the updated MBA entrance exam calendar 2019 and get ready for the upcoming entrance examinations. The XAT exam 2019 is going to be held in August. Keep a track of all the engineering entrance examinations through this amazing calendar list. Engineering Entrance Exams Calendar 2019 helps you familiar with exam dates and other important schedules. How well-accustomed are you with bank exam dates? Check the bank exams calendar 2019 and devise the best study plan as per the exams you are preparing for. Have a glance at the exam details of JIPMER 2019. Get familiarised with the syllabus and exam pattern and also have a close look at the preparation tips before appearing for the exam. The IGNOU 2019 entrance exam will take place in the months of January and July. Check out details related to the course that you want to study. The syllabus varies from course to course. 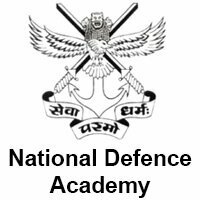 From eligibility to exam pattern and from important exam dates to FAQs, check out NDA exam 2019 and its details in one space. The national level exam is conducted twice in a year. Early preparation for the KCET exam 2019 will only increase the chances of getting closer to higher ranks and getting admission in the top-notch colleges in the state. With less than two weeks to go, exam-takers of JEE Advanced 2018 must be worried and careful with the preparation. Be well-versed with the syllabus, study materials, time management and be focused. Just knowing the syllabus and exam pattern is not enough when preparing for RRB JE exam 2019. These hands-on, effective tips and tricks will help you crack the exam. A lot of things need to be taken into consideration after the NEET 2018 examination. Candidates can estimate their NEET score based on answer key by CBSE board. If you are appearing for NEET 2019, you have got to check these secrets to crack the exam. Check out what other details that you should know before heading to the exam centre. 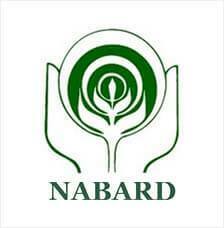 Aspirants of National Bank for Agriculture & Rural Development (NABARD) Grade A and B need to have access to the complete syllabus for better preparation. Have a practical study plan to do better in the exam. Qualifying NEET 2019 can place you in the leading medical colleges. With a few days to spare for the exam, you need some smart tips and tricks to make it to the list. Union Health Minister announced that government would reduce percentile for admission via NEET by 15%. This move is going to help more than 18,000 students. CBSE Class XII Economics paper 2018 is now over. Students have mixed reactions over the question paper, but they felt the paper was lengthy. Students need to be cautious while taking admission in their preferred universities. UGC had declared a list of fake universities. Last time, it listed 22 self-styled varsities or institutions. To access NEST 2018 admit card, read, understand and submit the declaration that you are well aware of the merit list preparation procedure. Now you can follow the instruction to download the admit card. Vellore Institute of Technology will declare VITEEE 2018 results on or before April 27. Follow these steps to check the same. Also, carry these documents during counselling. The CBSE UGC NET 2018 application correction window is open for registered candidates till May 1. Make the most of this facility by visiting the website of the Board. The University Grant Commission has released a list of twenty four self-styled universities, out of which 8 are from the capital. It has warned students to be careful for admission. The Campus Placement Cell of IGNOU is going to conduct Campus Placement Drive on Wednesday. Carry all the important documents before you make it to the venue. The University of Delhi is all set to conduct all its entrance exams in online mode for admission to various postgraduate, MPhil and PhD courses. Students need to score at least 55 per cent marks to be eligible for admission. Candidates now can avail the SSC CHSL Tier 1 Answer Key and challenge the same by paying an amount of Rs. 100/- till 23rd April, 2018. Check what documents you must possess to download it. 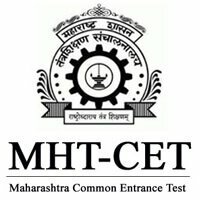 Obtain MHT CET Admit Card 2018 on the official website by providing certain details. Also, the candidates are advised to check their hall tickets for any kind of discrepancies. If found any, report it to the concerned authority immediately. Some sort of relief for those who are yet to fill the application form for NCHMCT JEE 2018. The last date has now extended to 16th April, 2018, from April 11. The JEE Main 2018 Expected Cut-off hovers between 95-105. But the official cut-off is yet to get on the floor. Check out how the candidates have reacted after coming out of the examination hall. Download ICAI CA exam admit cards for Foundation, Intermediate, and Final level May 2018 examination for ICAI CA course. Check out the step-by-step process to print the same. If you wish to study in the foreign country, there are numerous options waiting for you. One of the hottest opportunities is Sri Lanka Presidential Scholarship Scheme. Check out complete details here. Good news for law aspirants! Students can submit AILET 2018 application form till April 14. The admit cards will be available from 20th April, 2018. NTA has released the JEE Main answer key 2019 for the April session. Question paper and candidates’ response are also available at the official website. Read this space to know how to check the answer key. Experts have opined that the CBSE organised JEE Main 2018 pen and paper based examination has questions similar to that of the last couple of years. The difficulty level was moderate to easy. JEST 2018 Answer Key is now available on the website of Joint Entrance Screening Test. Follow the simple steps mentioned here and start preparation right away.